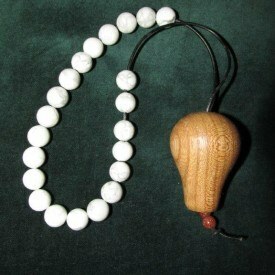 Worry Beads may have existed for hundreds of years however their benefits are poorly communicated. 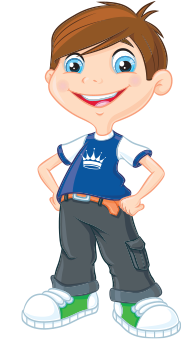 At The English Worry Bead Co we have taken up this challenge and much of what you need to know is contained in this web site. We also publish blogs to show the practical application of worry beads and how they can help you lead a better life.